The 10 companies that offer health insurance for part time employees have unparalleled benefits for their employees irrespective of whether they work full- or part-time. Part-time jobs are getting extremely popular in the modern business world. It is becoming difficult for people to find a job of their choice, and they face redundancy due to technological innovation as well. As such, a large portion of the population is being attracted towards, or in some cases simply have no other choice but to take, part-time jobs. Many people also take these part-time positions owing to their limited availability due to family or personal obligations, school, training, or other time commitments. The advantage of working part-time is that one can work flexible hours and have better time management skills. However, one of the biggest disadvantages of working part-time is the lack of benefits that often come with these positions, which full-time employees enjoy. Hence, finding a decent part-time job is not easy, as people want to work fewer hours, make more money for the work they do, and enjoy unrestrained employee benefits. According to the Bureau of Labour Statistics, 20.5 million people in the U.S worked part-time for noneconomic reasons in June 2016, up from less than 20 million a decade ago. For further employee-benefits related reading, you might want to check out our list of the 10 companies with the best benefits packages. Given the growing amount of part-time positions and the competition for talented part-time workers, it has become imperative for companies to recognize their efforts and offer them extensive benefits. 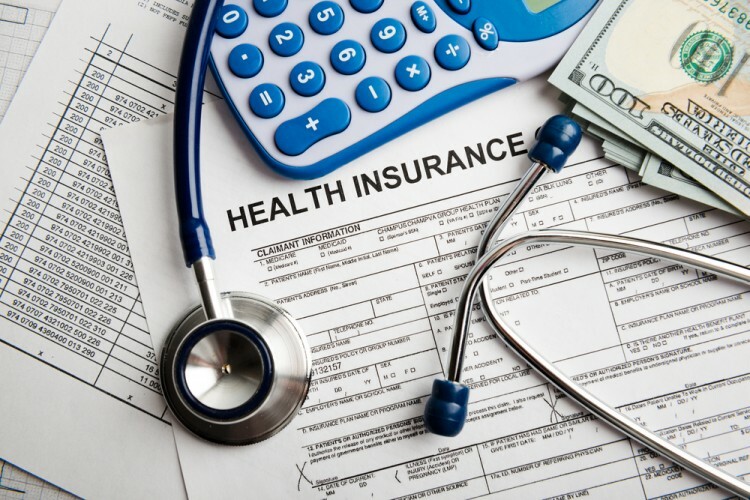 The 10 companies that offer health insurance for part time employees have health, life & accident, and disability insurance, as well as basic dental and vision care not only for their part-time employees but also for those employees’ dependent partners. An increasing number of companies are also offering part-time workers a wide variety of conventional employee benefits, including health insurance, 401(k) plans, paid vacation, and more. Deloitte, for example, lets some employees work four days per week. Amazon.com Inc. (NASDAQ:AMZN) meanwhile has decided to run a pilot program that would impart full-time benefits to its part-time employees. The company is on a hiring spree and will appoint 30,000 part-time employees who will work 20 or more hours. On the following pages, you can read about 10 companies that offer health insurance for part time employees. We have come up with data from various sources like Fortune, abcnews and more, and picked 10 large public companies with the best benefits packages. These companies are then ranked based on their market capitalization. Check out the list beginning on the next page.